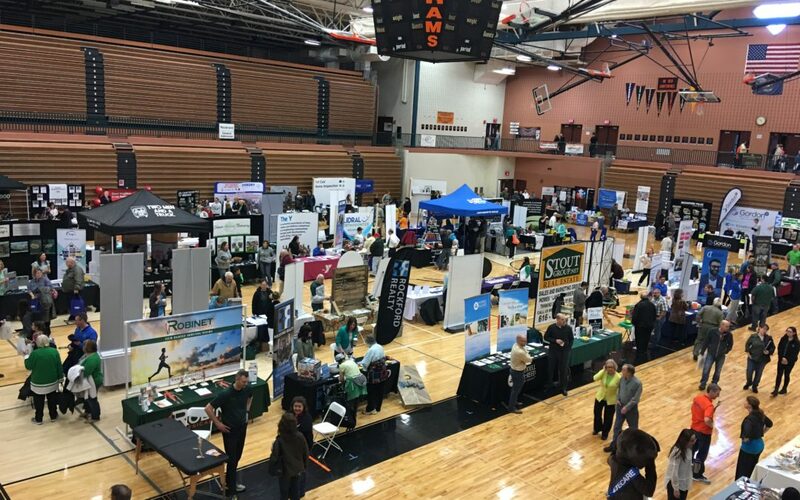 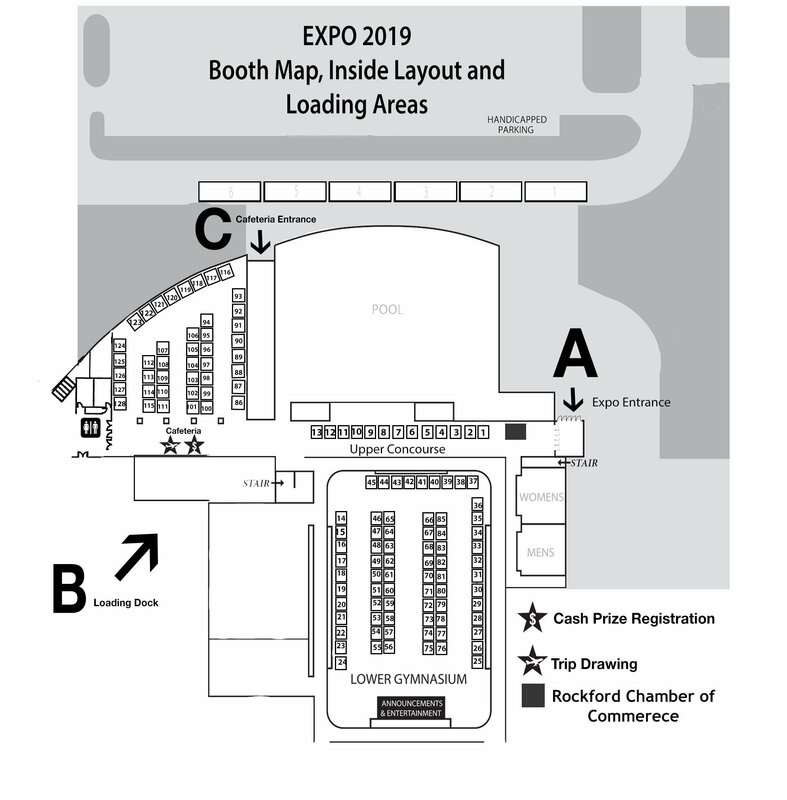 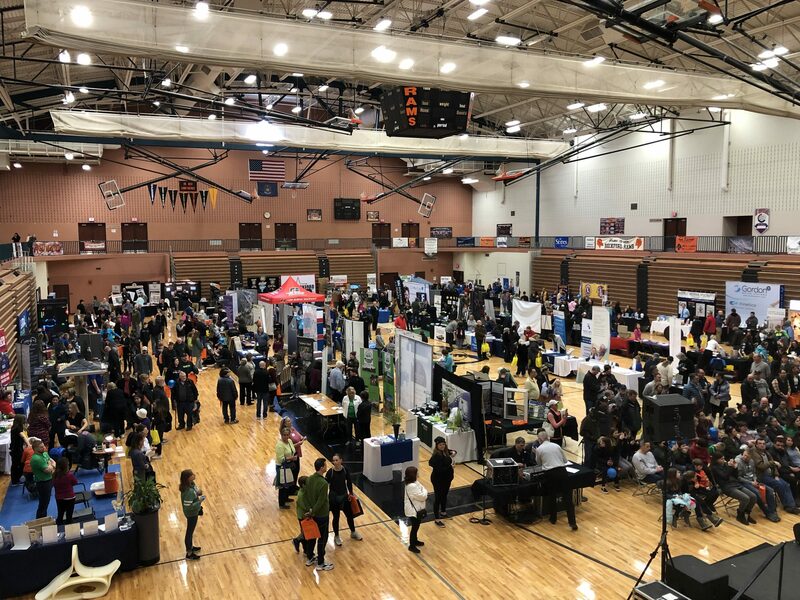 Rockford’s 15th Annual Community EXPO was held at Rockford High School, Saturday, March 16, 2019 from 9:00 a.m. to 3:00 p.m.
Retail, service, manufacturing businesses, restaurants, real estate firms, banks, insurance agencies, churches, non-profit organizations, various emergency departments – all and more were at the EXPO this year! Attendees enjoyed performances by RPS choir, bands and theater group during the show and got to meet several mascots as they roamed through the upper concourse, gymnasium and cafeteria. 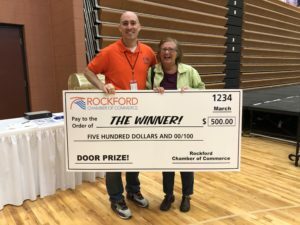 We had 4 – $500 cash giveaway winners and one lucky winner of free airfare sponsored by Antor Travel! 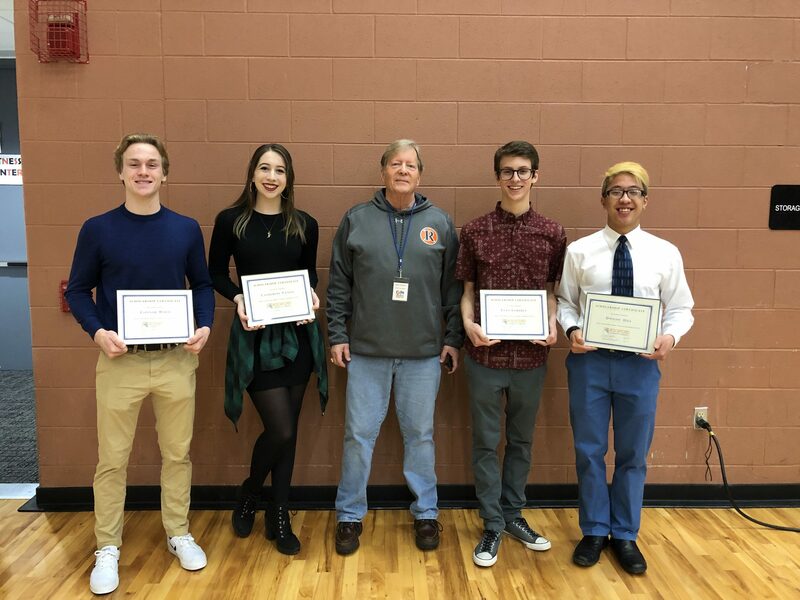 Dr. Michael Shibler also awarded 4 scholarships to 2019 seniors at the EXPO. It was a wonderful time had by all!